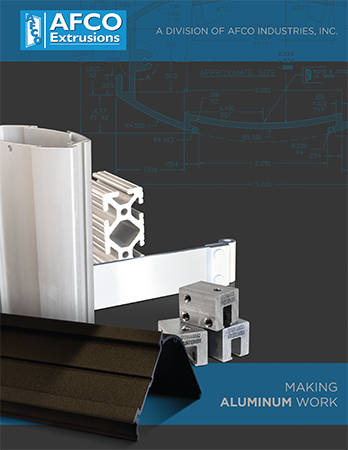 Home | AFCO Industries, Inc.
One of the most respected names in the building materials industry since 1946, AFCO Industries operates four US manufacturing facilities specializing in Aluminum, Fiberglass and Vinyl production. 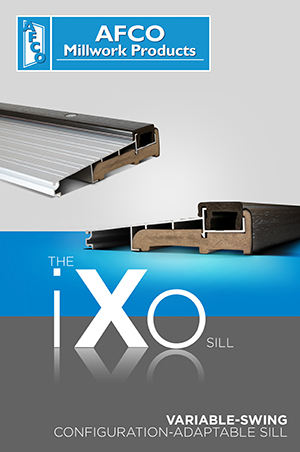 AFCO, a 100% Employee-Owned ESOP corporation, is the only vertically integrated manufacturer of Columns, Railing and Exterior Door Components in the country, as well as being a world-class OEM producer. 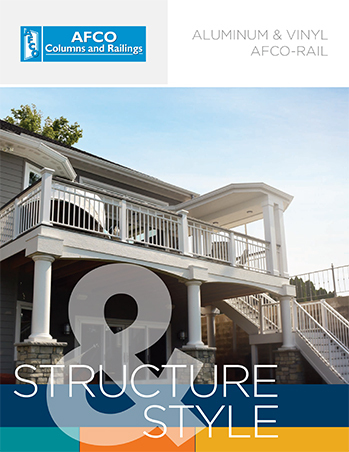 Trust AFCO’s 70 years of American manufacturing experience for your project’s column and railing needs.